Visit wineries near Cortona and taste the area’s best wines. 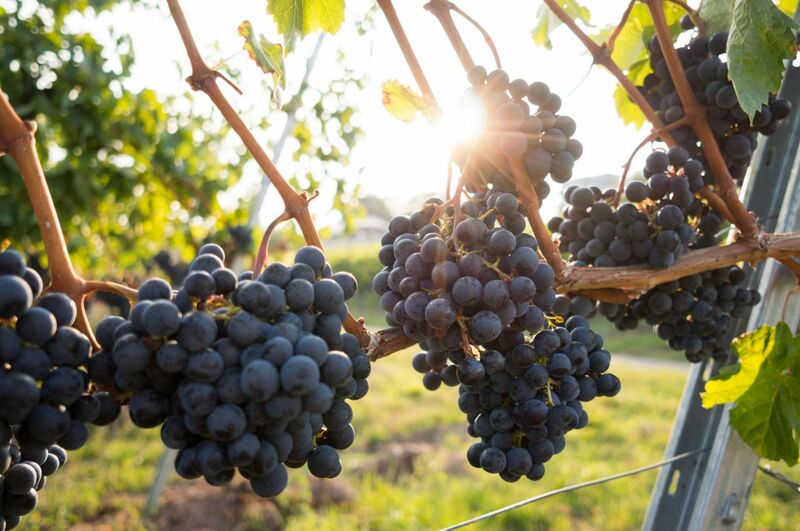 The art of winemaking has been part of Tuscan traditions since the Etruscans. Today, wines from this region have become famous and appreciated worldwide. 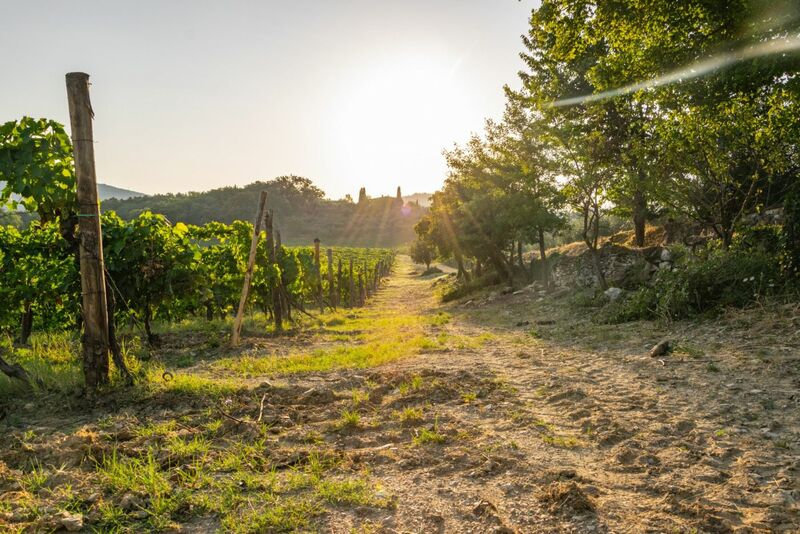 During this tour, you will visit one winery in the Cortona area and get to know how the “nectar of the Gods” is produced, as well as get a taste of it. Meet your private driver for the day and reach the first winery. 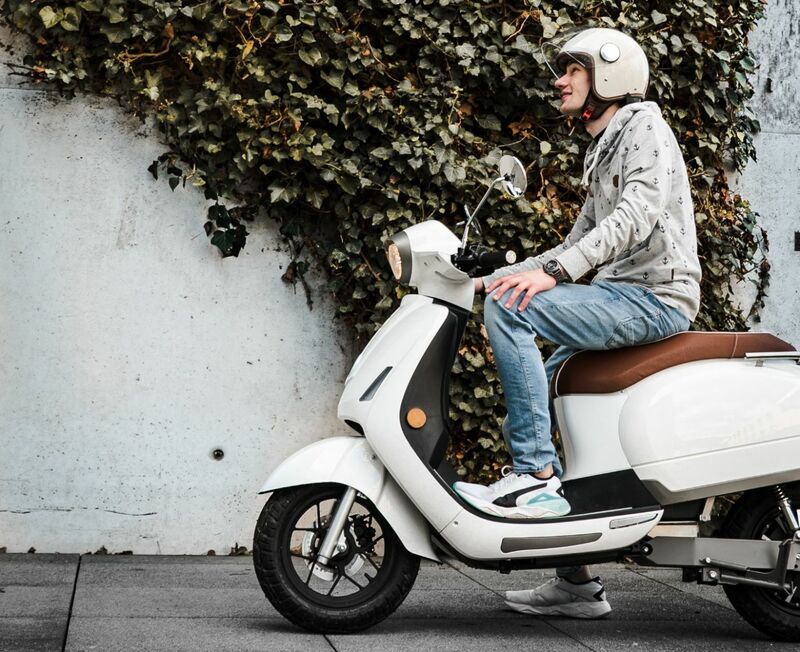 Return to your accommodation with the private driver. Upon request, we can also reserve a lunch/dinner at the end of the tour. 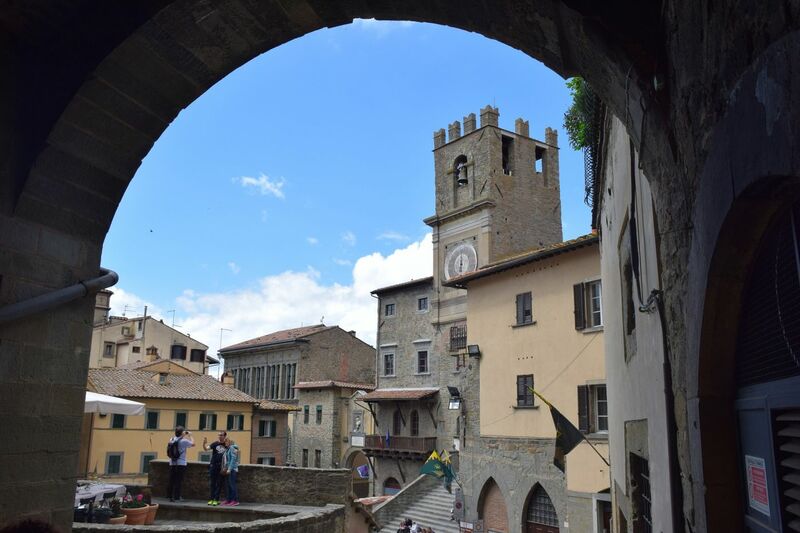 A stroll around the quaint medieval town of Cortona and its surroundings. A ride through the famous rolling hills of Tuscany combined with a tasting of local products. A full-day experience to enjoy the Chianti region and its most famous export.